On September 16, FanDuel’s sportsbetting app in New Jersey had a terrible flaw that promised a payout of 750-1 if a field goal was hit, which had roughly an 85% chance of being kicked in. The field goal was good and one bettor believed he had won $82,000 from his $110 bet. For days, people debated whether FanDuel should pay out the $82,000 or do what almost all operators have done abroad when a sports bet option was mistakenly posted — admit the mistake and refuse to pay out. Ultimately, FanDuel decided to make the payment to the bettor, which many see as more of a public relations play and less of a moment for setting precedent should something like this occur in the future. FanDuel even noted on its official website that it has clear house rules about how these types of pricing errors are treated, which is to pay winners at the correct price as opposed to what was delivered by way of a mistake. Again, the last thing FanDuel wishes to do is set a precedent that it will be required to make these types of payouts moving forward. The Division of Gaming Enforcement supports FanDuel’s efforts and says that it will continue to work with FanDuel and New Jersey’s other licensed sports wagering operators to ensure the implementation of best practices. 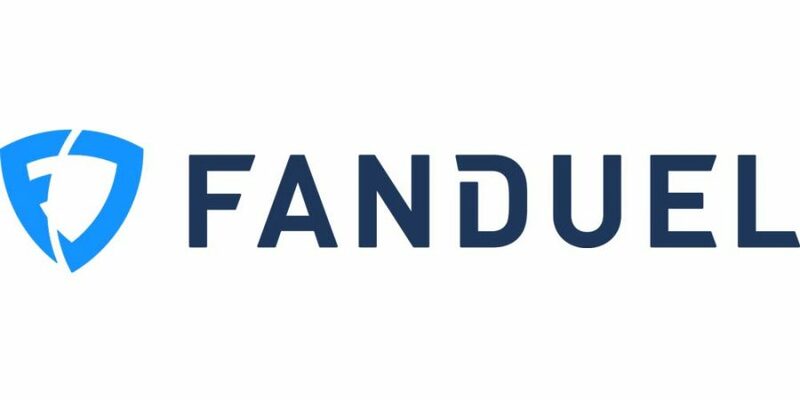 In addition to the $82,000 payout, FanDuel is adding $1,000 to the account of eighty-two lucky users of its sportsbook. The cost in all of this is more than made up by the press that FanDuel has achieved since the dilemma began.